On Friday, January 12 the Black Box Theater was flooded with students, faculty, and parents alike, all there to see the day dance showcase entitled “You will Be Found.” The showcase was named after and centered around the new Broadway phenomenon “Dear Evan Hansen.” This musical focuses on mental health and follows the story of Evan Hansen as he navigates high school and hardships with anxiety. The last song of the dance show being “You Will Be Found” a number from “Dear Evan Hansen”. 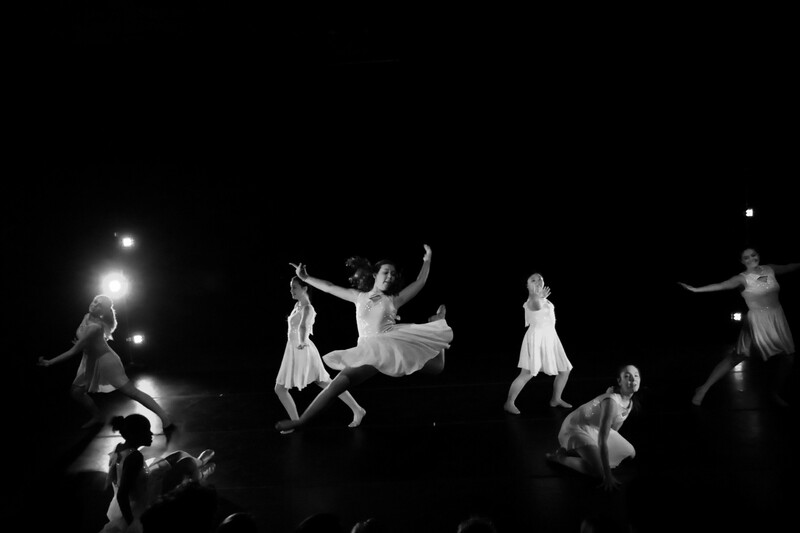 The dance showcase incorporated mental health through their dances, paying tribute to those who suffer with mental illness and telling their personal narratives all through dance. Earlier in the year the members of dance sent a survey to the whole school asking them to write about their experience with mental illness. They then took these submissions and intertwined them into the show. The submissions were read aloud and played over speakers in between the dances as one transitioned into the next. The dances were beautifully performed and were successful in painting a picture of mental illness. The skill of the dancers was remarkable and added another layer of amazement to an already amazing show, but not all the dancers came into the class with a wealth of knowledge and experience. For some it was their first introduction the world of dance and performance. Throughout the course of the semester Mrs. Bailey, Episcopal’s Director of Dance, trained the dancers to help them improve their skills. Senior Julia Messenger, who had dance experience said, “Although I had been involved in EHS dance before, I had never done a solo dance let alone one I choreographed. So it was pretty nerve wracking at first, but I feel great now that I’ve done it.” All members of the class learned skills that they will take with them in their dance futures. Needless to say it was an extremely moving, wonderful performance by the EHS dance class that helped capture, and spread awareness about mental illness.